The first event in the SLOW Mountain Bike Score 2017 Series takes place from Dunsfold on Sunday 26th February. This is a public event – all are welcome. All entries are on the day but we encourage you to please RSVP to the event via Facebook (event link to follow) or email to let us know you are coming so that the correct number of maps are printed. The event will be based at The Sun Inn, The Common, Dunsfold GU8 4LE. Toilets are available before and after the event, and lunch is available after the event – please leave any muddy shoes at the door. 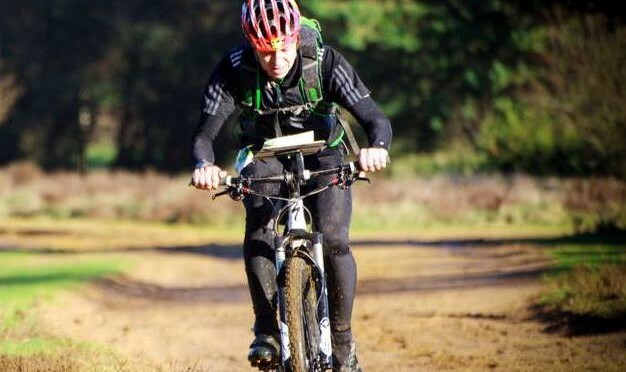 The event will be run under British Mountain Bike Orienteering rules, which competitors are advised to read in advance. BMBO also has some helpful MTB Score tips. There will be series prizes for top male/female/pair and veteran male/female/pair scores, based on the best 3 results of the 4 races over the course of the year. Event duration is 2 hours and the course will close at 13:00. We’re pleased to bring back a third MTB-Score series with four brand new locations for 2017. Held on Sunday mornings in February, May, August and October, these are 2-hour score orienteering events on bike. 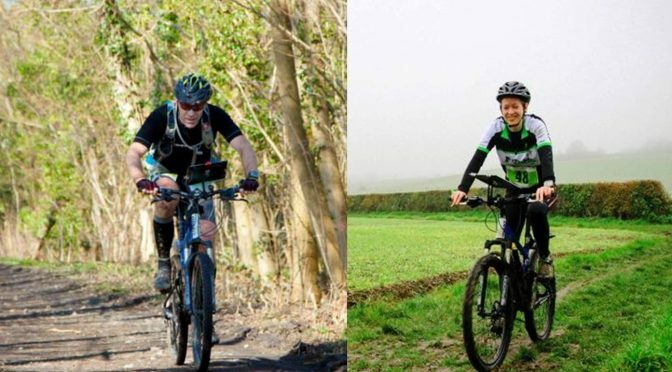 These events are run by London & Southeast Adventure Racers in affiliation with SLOW. Series rankings are based on your top 3 scores of the 4 events. To be eligible for prizes, participants must have attended at least 2 events. The fourth and final event in the SLOW Mountain Bike Score 2016 Series takes place from Gomshall on Sunday 23rd October. Check back here for final details. By car, the pub is 10 minutes drive from the A3, between Guildford and Leatherhead. By public transport, trains run from London to Gomshall via Redhill, or get the fast train to Guildford and ride to the start! The third event in the SLOW Mountain Bike Score 2016 Series takes place from Mogador on Sunday 14th August. This is a public event – all are welcome. All entries are on the day but we encourage you to please RSVP to the event via Facebook or email to let us know you are coming so that the correct number of maps are printed. Toilets are available before and after the event, and lunch is available from 12pm – please leave any muddy shoes at the door. The pub gets very busy on Sundays so please book in advance if you wish to eat in the restaurant. Bar snacks are also available and there is a large garden. The present building was originally built as a hunting lodge for Henry VIII in 1532. 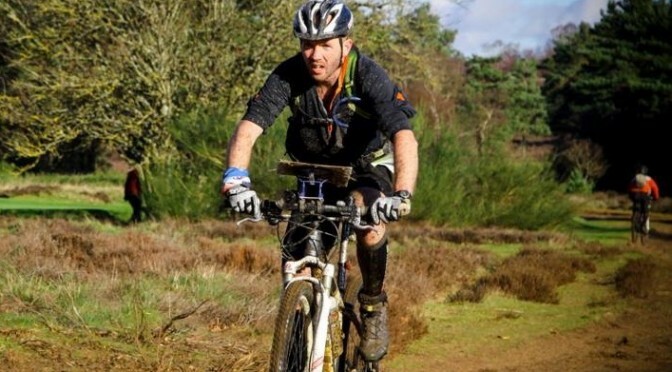 The pub is located next to Banstead / Walton Heath, and is ideal for walking (for those who don’t wish to cycle). NOTE – No event parking is permitted in the pub car park, and there is limited parking available in Mogador / Lower Kingswood. Please park at Margery Woods NT Car Park – first turning on the left off the A217, when approaching from the M25 junction. Parking is free for National Trust members and £4 for others (using Ringo). Access to the pub is via a Bridleway which runs along the side of the car-park (follow the signs). By train, Tadworth and Kingswood stations are both an easy 15 minute warm up ride away. The A217 is a busy dual carriageway with no cycle path. The bridleways across Banstead Heath provide a safer and more direct route. The second race in the SLOW Mountain Bike Score 2016 Series takes place near Hurtmore on Sunday 8th May. The race will be based at The Squirrel Inn, Hurtmore Road GU7 2RN. Toilets and drinks are available before and after the race, and lunch is available from 12pm – please leave any muddy shoes at the door. By car, the pub is right off the A3 Hurtmore exit, west of Guildford. 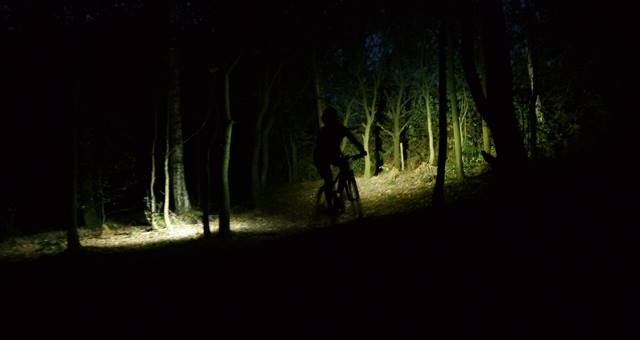 As a special SLOW Multisport Mountain Bike Score series finale, we are holding a Night race on 5th December. The race centre will be The Four Horseshoes pub. The pub will be serving food and beer to hungry racers so we hope you can stay around afterwards. The race will be based at the The Four Horseshoes pub, 13-15 Burrows Hill Green, Chobham. Toilets, hot drinks, water and food are available from the pub, but please leave any muddy shoes at the door! From the M25 take Exit 11/ A317 towards Addlestone and A319 to Chobam. The event venue is 20min by bike from Sunningdale or Woking stations. All riders must wear a helmet and carry a whistle and first aid kit (a minimum of plasters & dressing). For this event a suitable front light and blinky rear light are also mandatory. Course open/close times to be confirmed shortly.